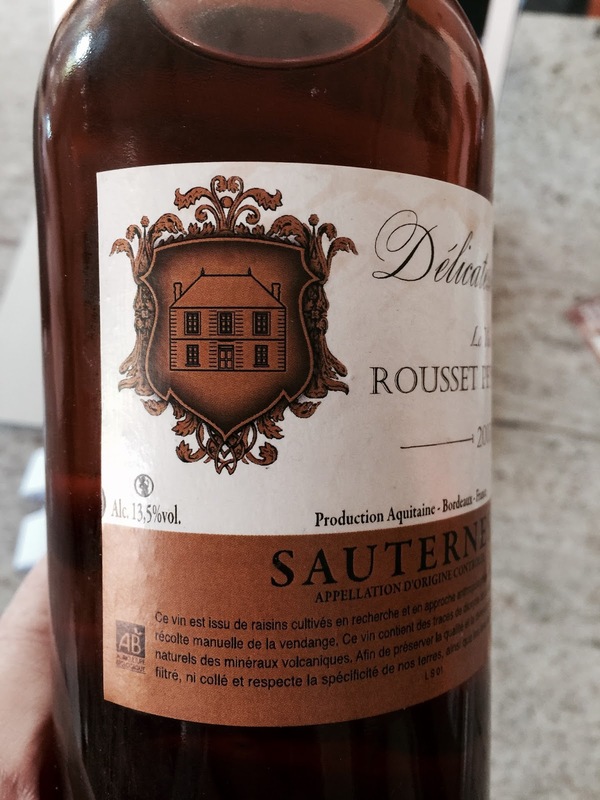 This is an unusual Sauternes from Domaine de Rousset Peyraguey. Biodynamically tended and from the heatwave 2003 Bordeaux vintage, it presents (tasted blind) with a richness that is almost intoxicatingly voluptuous. Almost Rutherglen like. Aromatics of marmalade, orange peel and brown sugar give way to a rich and long caramel infused palate. Price: It’s about 27 euros in France. We may have drunk up the last bottle locally!